Synopsis (From Goodreads): How many kisses does it take to say good night? My Thoughts: Keeping in mind that I’m reading this book to an 8 month old, I have to say this book is quite nice. It is obviously geared toward children a little older than my guy, but I don’t much care for age restrictions and I love reading anything and everything to him. That said, there’s a decided lack of sing-song quality to the prose here, so reading it in a way that keeps a fidgety less-than-year-old little boy interested is hard. That’s not a mark against the book, however. For an older child with a longer attention span and at least a partial idea of how to sit still and pay attention, I think it’d be a fantastic and adorable little story. 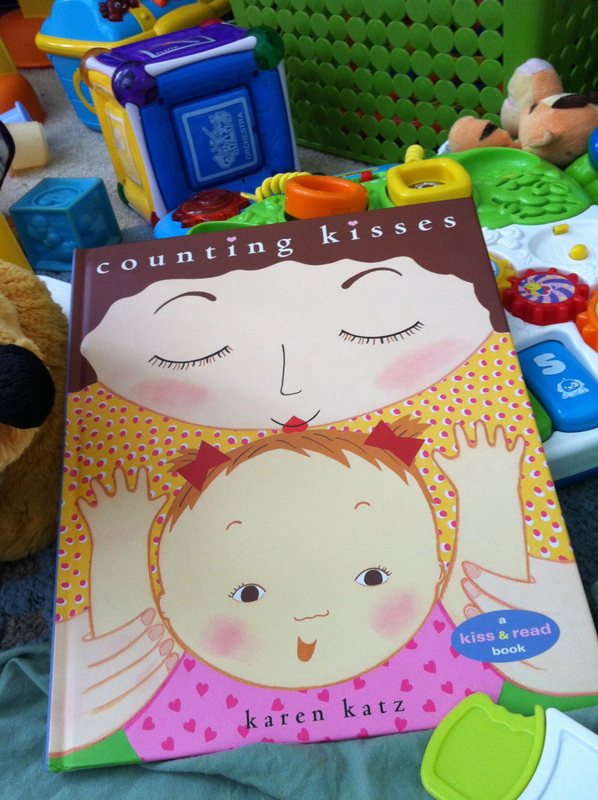 It’s full of love and it has counting – snuggles and learning all in one – that’s just lovely! The Geekling’s Opinion: He’s teething, so his interest is more in chewing on anything and everything within arms reach while whimpering and screaming alternately. That said, I think he liked it! The bright pictures certainly caught his attention. 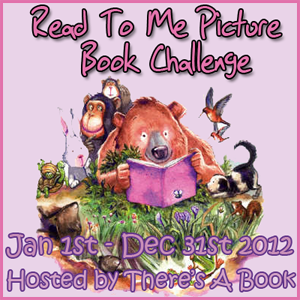 Book 3 of 36 in the 2012 Read to Me – Picture Book Reading Challenge. I adored this book with my older daughter! I really think it helped teach her the different parts of the body and was just such a cute read. My son didn’t seem to get into it as much as he preferred her lift the flap books.